Portland, OR USA. 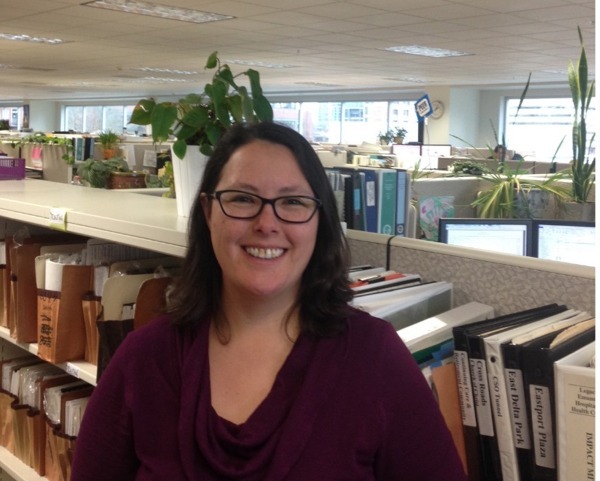 Adrienne Aiona, PE, MS is currently the manager for the City of Portland’s Stormwater Management Manual team. Her work has focused on mitigating the impact of urban development on natural systems through restoration, stormwater management and pollution prevention. With experience including watershed-scale planning, stormwater site design, stormwater monitoring and public outreach Adrienne appreciates the broad complexities of urban water management. 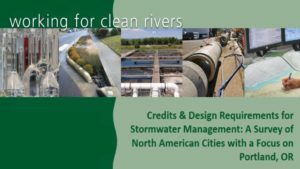 Adrienne will be presenting the Collaborative Video “Credits for Stormwater Management: A Survey of North American Cities with a Focus on Portland, OR” with Henry Stevens.